I first tried visiting Alcatraz Island when I arrived in San Francisco almost two years ago. That’s when I found out you need to book tickets weeks ahead or there’ll be no Alcatraz for you. Exactly one year, eight months and 27 days after moving to San Francisco, I clambered onto the Alcatraz Flyer ferry with Mr M and a few friends in tow, ready for adventure. 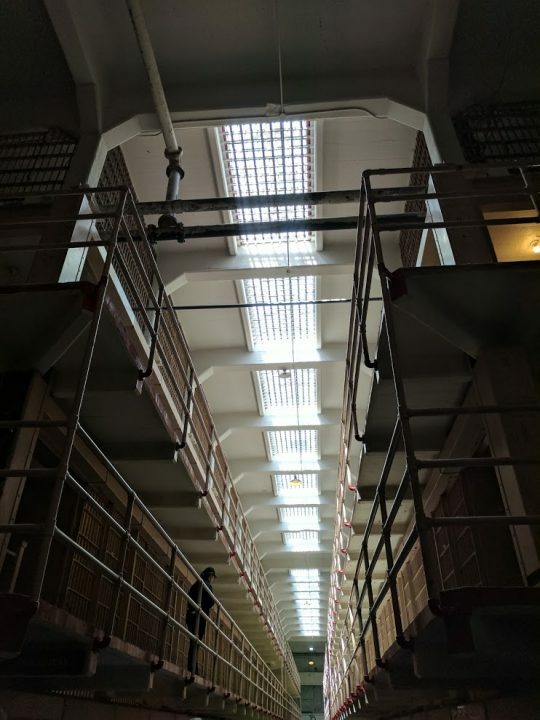 Everyone who’s watched any movies from the “cops-and-robbers” genre already knows that Alcatraz Island is home to one of the world’s most famous penitentiaries. That’s a prison for the less fancy among us. From the time it opened its doors in 1934 to its closing in 1963, Alcatraz Island housed the worst of the worst from all over the US. Colloquially known as The Rock, the island was home to gangsters like Al Capone and George “Machine Gun” Kelly. 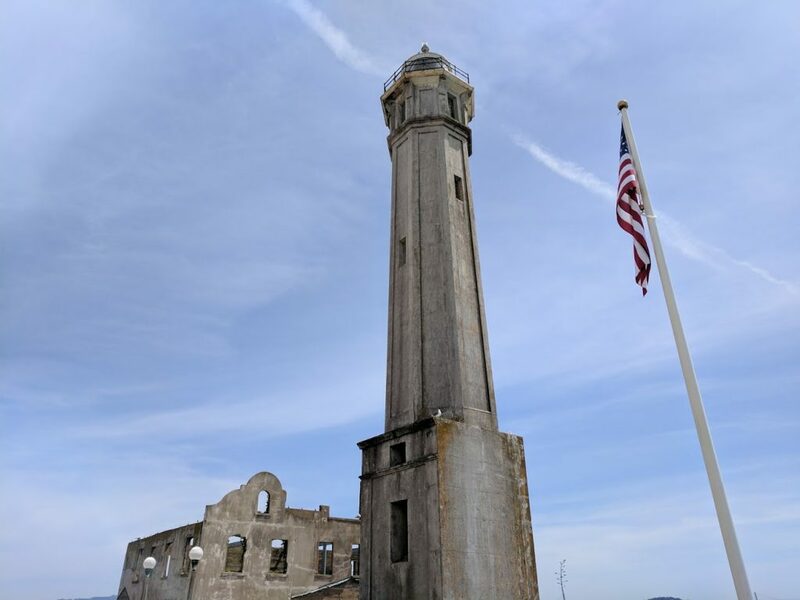 Alcatraz Island was an ideal maximum-security prison purely because, as an island in the middle of the San Francisco Bay, getting out and swimming to shore was thought to be impossible. Hence its moniker as “the inescapable prison”. A nickname that was to be proven wrong. Alcatraz Island has a much bigger history then just its prison. It was named “La Isla de Los Alcatraces”, after the pelicans that flocked to the island. The first lighthouse on the Pacific shoreline of America was built on the Island in 1854 to guide ships into the San Francisco bay. It was fortified and used as an army outpost and 100 cannons were dotted around the island to protect the bay. 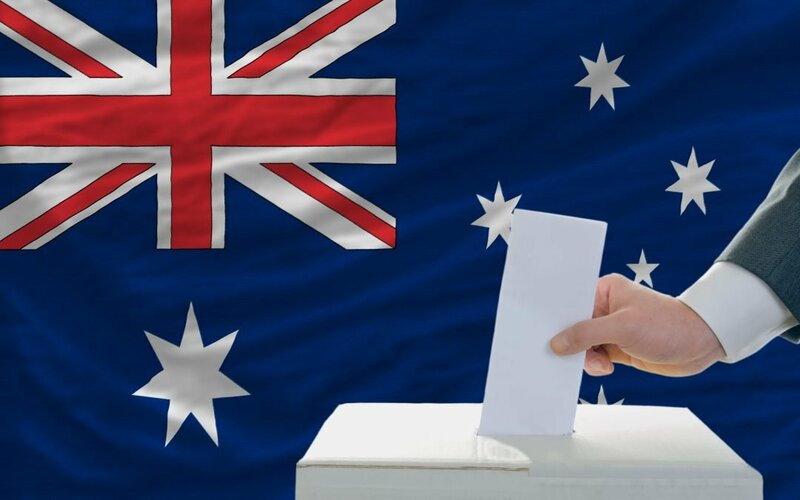 Unfortunately their bark was much worse than their bite – with only a five per cent chance of ever hitting their targets. The island was turned into a military prison, where those accused of treason during the American Civil War were held. It also housed “Confederate sympathisers” and some American Indians during the Spanish-American War. The Alcatraz prison we know today was built by those inmates. The first thing I noticed were the tiny cells – 5ft by 9ft (1.5m by 2.7m). The cells stretch up three stories high and include a tiny basin, bed and small shelf. This place was not for the claustrophobic prisoner. But at least the food was good. Apparently it was the best in the US prison system and inmates often applied to be transferred for the food and the promise of a single cell. There were a few escape attempts from Alcatraz Island, none more famous than that of Frank Lee Morris, which took months to devise. Morris wasn’t lacking in the brains department and he, along with three other inmates, created dummies, built rafts and made life jackets from rain coats. After digging through the vents in their cells, they tucked the dummies into bed and broke out of the building through the utility corridor, using the rafts to escape to mainland. No one knows whether they survived the trip. It’s beautiful in the spring. Although the island is mostly made up of rock and bird excrement, there are some beautiful wild flowers growing today and even boasts a garden tended to by prisoners and guards. Unfortunately the gardens aren’t always open to tourists. Guards lived on the island with their wives and children, numbering about 300 civilians in all. An Officer’s Club was built as the centre of entertainment on the island, with its own bowling alley, bar, library, gym and dance hall. 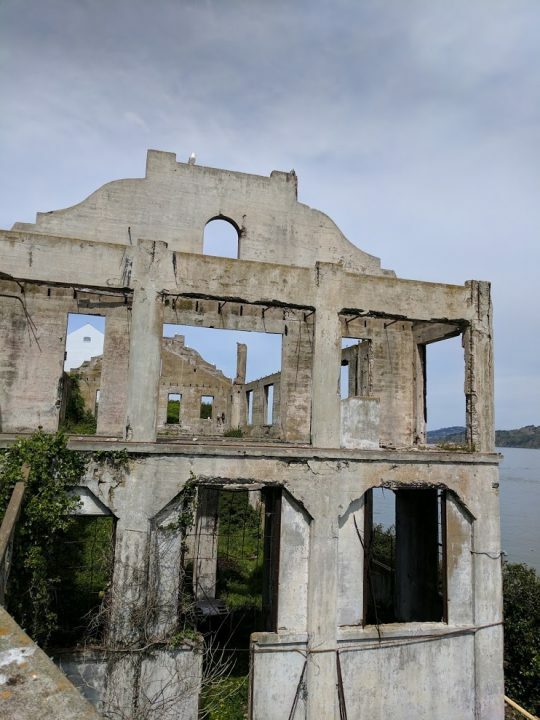 The burnt out shell of a building on Alcatraz Island today is all that remains of the Officer’s Club. A fire ripped through it in 1970. Open every day except for Thanksgiving, Christmas and New Year’s days. Operating times vary, depending on the season. It opens at 9am and closes at 6pm in the summer and at 4pm in autumn, winter and spring. The ferry leaves San Francisco’s Pier 33 every half hour. Weather on the island can be unpredictable, so be sure to dress in layers. No food is available for purchase, only water. Tickets covering the ferry ride and entrance to Alcatraz Island start at $37.25 for people over 11-years-old, $23.00 for children aged between 5 and 11, and $35.25 for seniors. I never got to go when I was there as a kid but I’d love to visit one day. You’ll have to go one day. I know it took me forever and a day to get there, but it’s so interesting. Brought back a few memories for me of my visit. I found it all fascinating as I love history but it sure was tightly packed for the prisoners. I remember going into what was the dining area and wondering about the conversations that might have taken place. I got carried away and bought two big jigsaws and books from there..and spent my time lugging them from SF to LA back to Hawaii and then my hub didn’t even enjoy the jigsaws as much as I thought. IF I ever travel again no-one gets gifts! No-one. Thanks for linking up for #lifethisweek 18/52 Next week: “My Mondays”. Hahaha, the gifts are a bit difficult, aren’t they? I got my dad an audio book CD that he can listen to in the car if he wants. He loves watching old Alcatraz movies, so I’m HOPING that he likes it! I think I enjoyed it more because Mr M watched The Rock a few months before and I caught bits of it (because cleaning). I’m so annoyed that I didn’t stop to talk to that guy, he was there when we visited as well! But we had a lunch booking with friends and were going to be late if we didn’t hightail it out of there. Maybe next time hey? It is a bit pricey, although, having been there I think it’s worth it. They use the ticket price for the upkeep of the island and its buildings (which are disintegrating because salty air and concrete don’t work well together it turns out. But anyway, the first thing I tell people who are organising to trip to SF is to book Alcatraz tickets now! You’ve got such a great memory Cathy! I either didn’t hear the part about the warm showers or it wasn’t on my tour? Probably didn’t hear it. But I guess it makes sense that they wouldn’t want them to get used to freezing water. It’s interesting that they had the best food in the prison system though. Thanks for visiting! I loved my visit to Alcatraz. It all seemed so immediate. Admittedly I was glad to get back to the mainland again. I wish we’d stayed a little bit longer, it was such a gorgeous day and there were heaps of boats out on the bay. #citytripping – forgot to say it first time round! I’m sure there was no shortage of things that you wanted to do though Anna. San Francisco is pretty cool! 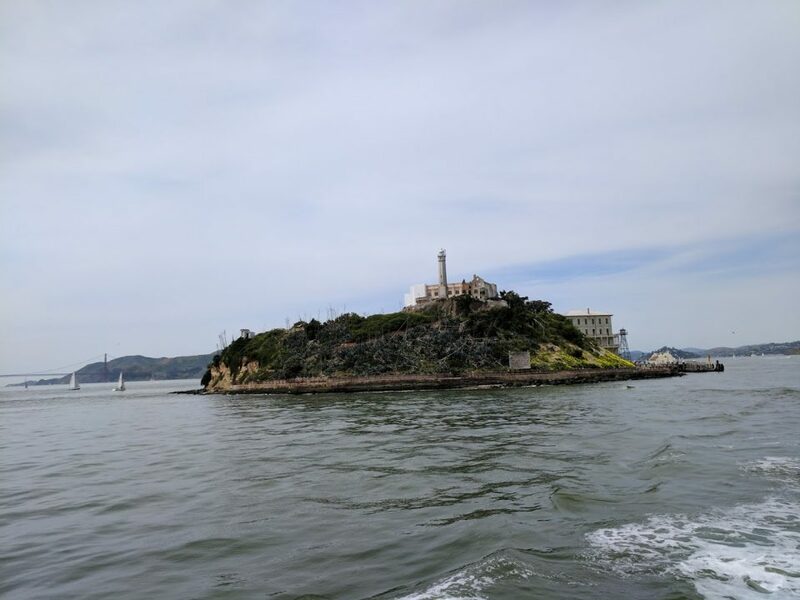 I saw Alcatraz from a distance when I was in San Francisco in 2015…didn’t feel like making the trip and preferred to explore the rest of the city in my short stay there. It does intrigue me though. San Francisco is big and beautiful enough that you’re bound to find heaps of things to do that you’ll like. Still haven’t been after many trips to SF, but it looks like fun. I didn’t realize children lived there with their families…strange way to grow up! Yeah I didn’t think about it until it was mentioned. I just assumed the guards would catch a ferry home at the end of their shifts. Me too Tracy! Glad that you got to experience it! I’ve always wanted to visit here…. one day hopefully! I don’t think we would have gone if we didn’t get visitors who suggested it, so I’m glad that happened! I didn’t know somone had escaped properly. How very frustrating not to know whether they made it or not. But it doesn’t look that far to the mainland. Are there particularly bad currents or something? It’s about 3.5 miles to shore I think, but the water is freezing, which will knock the wind right out of you. Especially since the inmates were given warm showers so that they couldn’t get used to cold water. I’ve seen Alcatraz in the distance from a ferry but never had a specific tour, so it’s good to see it through your eyes and photos! Such interesting history. The ferry ticket over basically pays for your entry to the island and the audio tour, which is fantastic. I can believe it. I work with people who’ve lived here for decades and have never been there! I hope you and your daughter have fun on your visit! These photos totally give me the chills but I’d be up for a visit anyway! Such an interesting piece of history! I did tend to go with the more spooky photos for some reason. I guess they stood out to me. The island is beautiful though, especially in spring when the flowers have bloomed. What a fascinating place! When I finally make it to SF, this place is going to be on my list! 🙂 Thanks for sharing. Off to read more about the attempted escapes now, love those kind of things! I’d would love to visit but it must have been a pretty sobering experience. I’ve been to San Francisco a few times but never to Alcatraz. I actually didn’t know you had to book tickets ahead of time. I love abandoned structures, so I think that photo of what’s left of the officer’s club is beautiful! 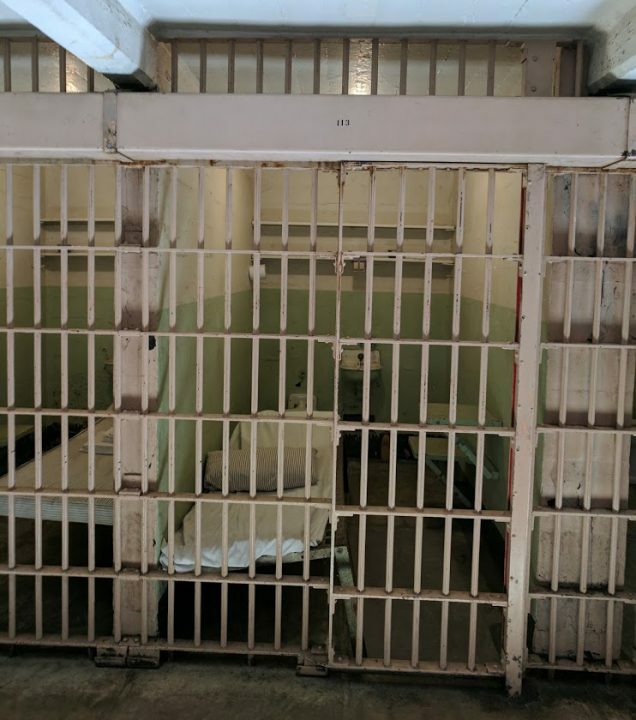 Visiting Alcatraz was a highlight of our San Francisco visit – it was absolutely fascinating. Booking in advance is so important unless you enjoy being disappointed! You live, you learn, right? 😉 It really was worth the visit! The Rock is one of these movies that the hub and I always watch if we catch it flicking through channels. I’ve always remained fascinated by Alcatraz and it’s interesting to read that it was much more than just the infamous prison. I’ll have to watch it again soon. Mr M was watching it a few months ago but I was doing washing and stuff so only caught bits of it. It looks really good though! I’ll be there in 5 days!! First time to California. We opted out of Alcatraz because we have three young kids in tow and decided now wasn’t the right age for this visit. Fascinated by it though, and definitely want to do it someday. Have a fantastic time Amanda, hopefully you’ll love it. I do! 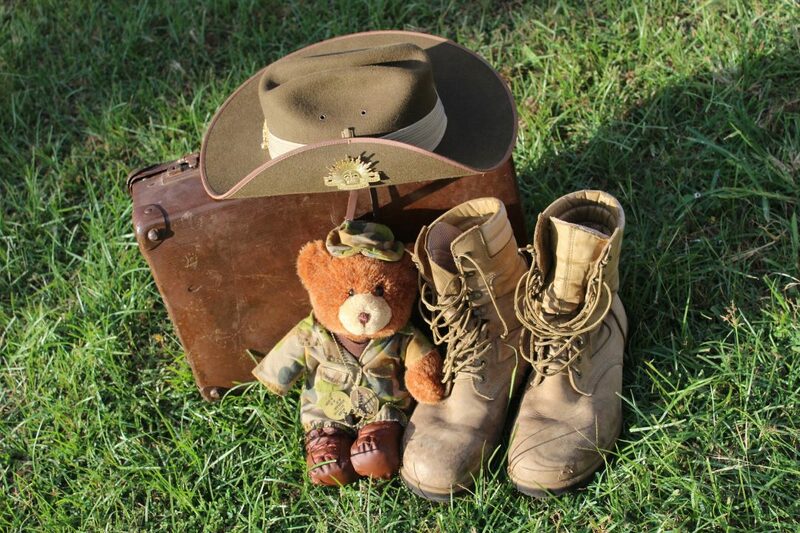 There are heaps of kid-friendly things to do here as well! Thanks for a fun trip down memory lane–we visited several years ago and had a great time! It’s surprising how many people and families actually lived on the island. Great photos and thanks for the movie suggestions! Thanks for visiting Jenna. Glad that you enjoyed the place as well! I remember Alcatraz as well, and the feeling of dread I felt inside the prison. And outside – it was freezing! My teenagers would love something like this. They have a sense of the macabre and are into history coming alive. I was lucky to go on a warm day Bronwyn. Although I’d heard how cold it is there and rugged up accordingly. You’re so right, teens wouldn’t get bored at Alcatraz. Alcatraz is on my bucket list since a very long time. I hope one day I’ll get to see it. This article is very informative! Thank you! There’s always next time! I say that about pretty much everywhere I go now. There’s never enough time to see everything! Thanks so much Clare! It’s a must-see if you’re interested in that kind of thing. Although I can understand why some people would avoid it. The audio tour has lots of fascinating stories, so next time you’re here, it’ll be waiting for you! 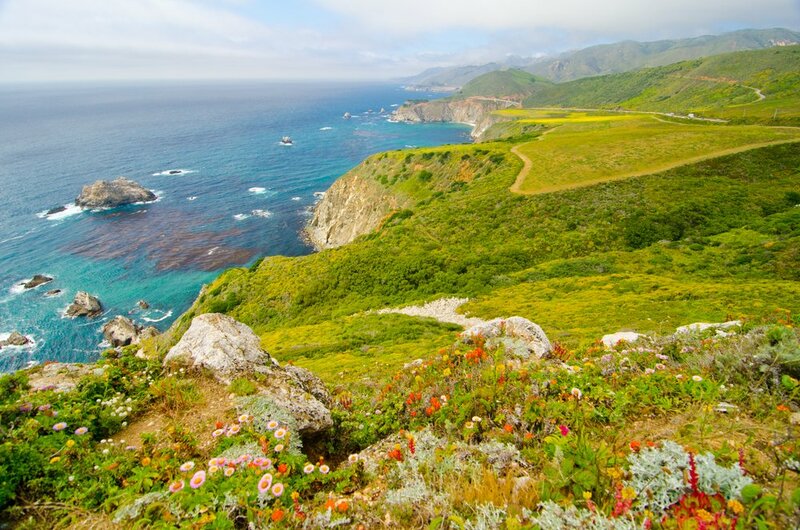 I’d love to get to SF one day, and when I do this is top of my list! I love a good historical tour, and a place with such a huge volume of pop culture references would be fascinating. Good tip about booking ahead… I’m v disorganised so would not have thought to check! Thanks for visiting, and hopefully you get here sooner rather than later. So much history even for a less glamorous place like prison. 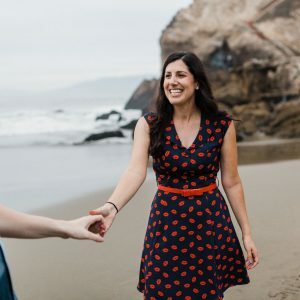 Great tips on planning the trip too. I love historic places, they give me a sense of the world being such a huge place. I didn’t know about the history of Alcatraz before it became a prison so this post has been enlightening. Now would I put up with a small cell in order to have a decent meal? Hmmm that’s a difficult one! 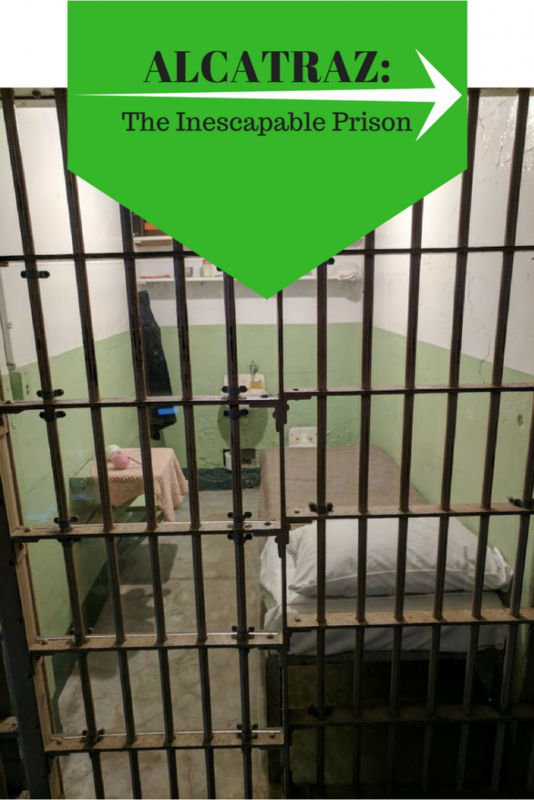 Haha, well the other thing that you have to take into account is that you get a private cell in Alcatraz, whereas in other prisons you’re sharing with other inmates. That might sway me. I love Alcatraz, I lived in SF for years and would always take visiting friends there. There is so much history there. The night tour is supposed to be really awesome too! The night tour is next on our list Natalie! That’d be so spooky I think. At least you know for next time you come to SF Erin! I mean, if it interests you, of course. Oh wow, thanks for letting me know about that book. I might get it for my nephew for his birthday! I have heard of Alcatraz before and it looks like a fascinating place to visit. Interesting that the guards and their families lived on the island too. Thanks for the tip about booking weeks in advance! What an interesting read. I have heard of Alcatraz but didn’t know too much about it. I am keen to visit now if I end up in that area. I am glad that you managed to visit (second time lucky). Thank you for sharing. Oddly enough I’ve never visited this iconic prison while I lived in the region. I now wished I had. Thank you for sharing.